China’s biggest stock photo provider may have ventured too close to a black hole for its own good. The website of Visual China Group (VCG), a partner of Getty Images, was not reachable on Friday after its commercial claims to the world’s first photograph of a black hole triggered accusations of copyright theft. 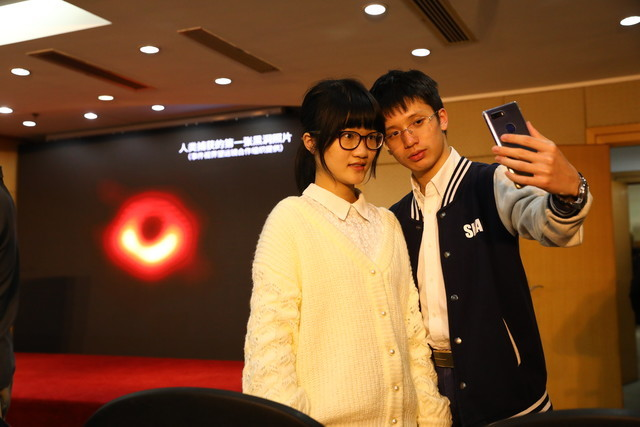 The company announced on Thursday that commercial users in China would need to seek VCG’s approval before using photos of the black hole downloaded from its site. But Chinese social media users cast doubt on whether VCG had obtained permission from the scientists who made the image. VCG has taken down its website in order to "rectify" problems, including the existence of "improper" photos, after regulators held talks with the company for "violating the law," according to an official statement. Online commenters also found VCG claimed to own copyright to photos of China’s national flag and badge. In a Weibo post, the Central Committee of the Communist Youth League questioned the validity of VCG's copyright over these photos. VCG later issued a statement saying that the copyright of the black hole photo belongs to Event Horizon Telescope, and that VCG received authorization to allow its clients to apply for non-commercial use. VCG did not respond to other concerns raised online. China’s National Copyright Administration issued a statement as well, saying it requires entities to protect their copyrights "reasonably," and not to “abuse” their rights. Shenzhen-listed VCG’s shares plunged 10% soon after the market opened Friday morning.